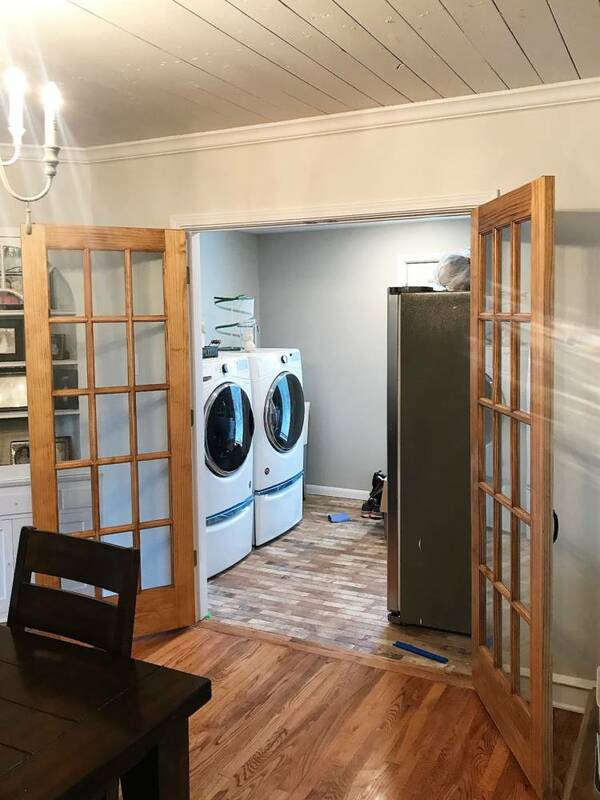 Interior Remodels: Before & After! Here’s a look at some of our most recent interior projects! 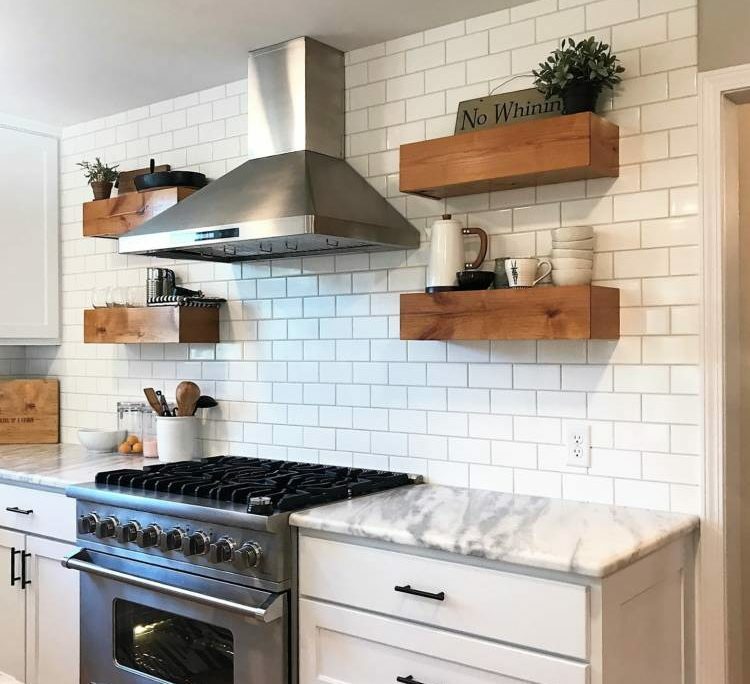 AFTER: We painted the existing cabinets and added brand new hardware, installed granite counter tops, a tile mosaic & subway tile back splash, and a wood grain tile floor. We love the color palate Susan chose to transform her kitchen from its previous Southwestern vibe to a sleek and modern space. BEFORE: On the other side of the wall from this built-in is the dining room. Jon & Tracy wanted to open up the dining space to the living room, but still wanted to save this built-in piece. AFTER: We added custom columns, arched openings, and moved the built-in to another wall in their living room. This renovation made a dramatic difference in the functionality and visual appeal of this home! BEFORE: This master bathroom was really tight with the large garden tub. The vanity had been recently updated with a granite counter top, so we focused our efforts on the tub & shower side of the space. AFTER: We opened up the space by creating a half wall between the shower and new free standing bath tub. We installed wall mounted tub fixtures and a floating shelf. We just finished this bathroom, and are waiting on the custom glass shower enclosure to be delivered! http://buckthebuilder.com/wp-content/uploads/2016/01/buck-logo-left-with-text-margin-300x98.png 0 0 Buck Hogue http://buckthebuilder.com/wp-content/uploads/2016/01/buck-logo-left-with-text-margin-300x98.png Buck Hogue2016-06-15 21:53:012016-06-15 21:54:51Interior Remodels: Before & After!